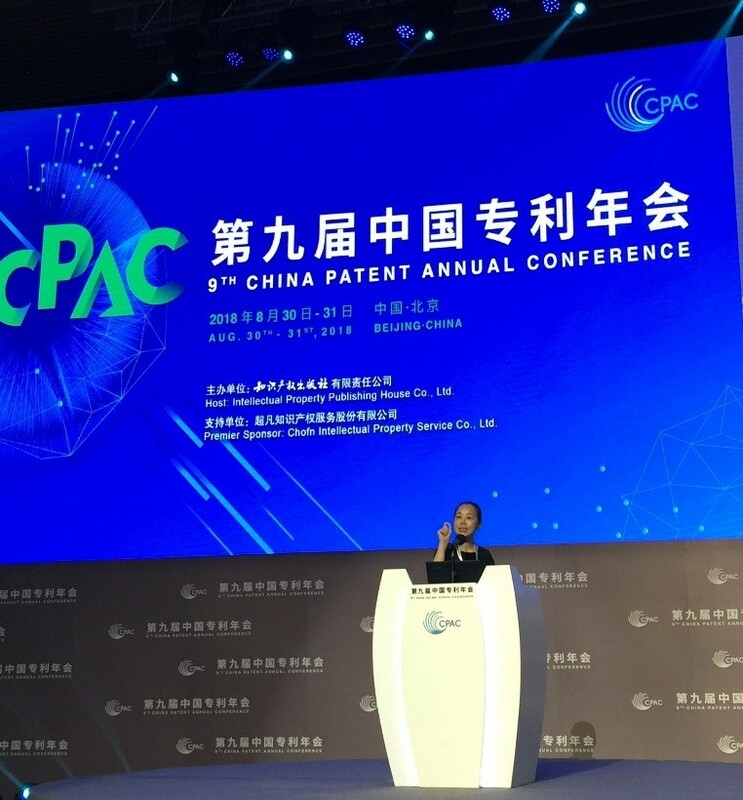 The 9th China Patent Annual Conference (CPAC) took place in Beijing from August 30 to 31, 2018. 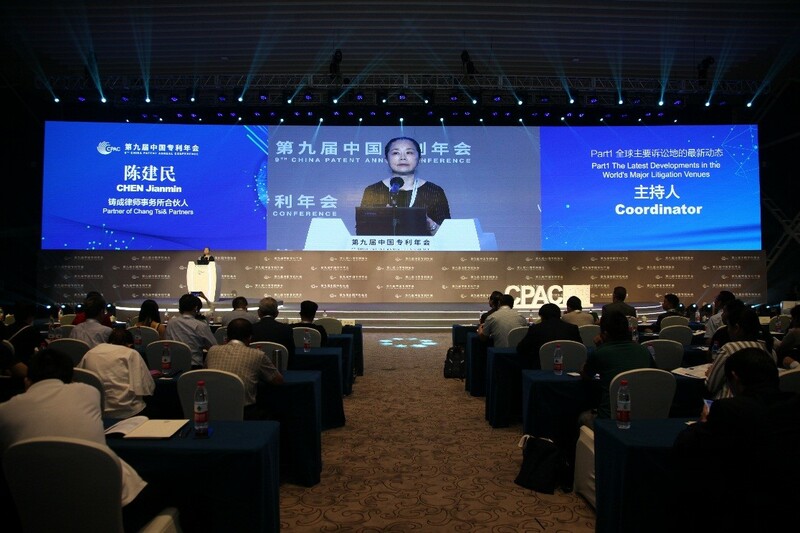 As directed and organized by the China National Intellectual Property Administration (CNIPA), the 9th CPAC brought together thousands of attendees, including leaders from governments and enterprises, experts working in the industry, and IP agencies in China and other countries. 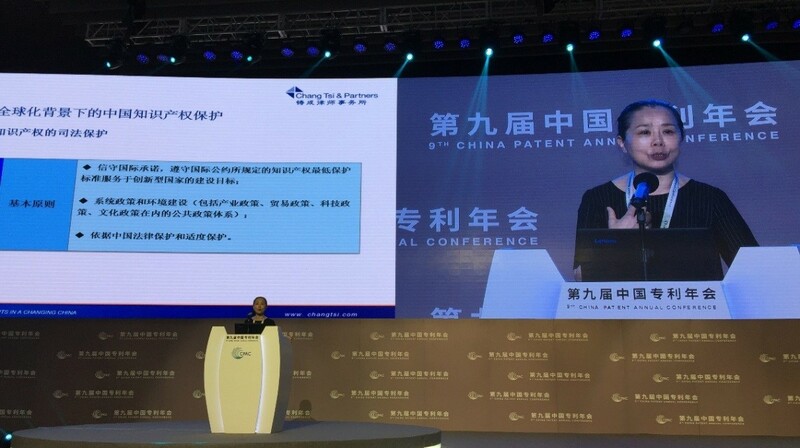 Meanwhile, Chang Tsi & Partners sent a delegation to attend the Conference, where Partner Jianmin Chen presided over Session 5 and delivered a keynote speech on "China's Intellectual Property Protection in a Globalized World". Moreover, invited by the Conference Committee, Ms. Chen was honored to attend the Conference Dinner. The CPAC of this year gathered many experienced practitioners in the industry. 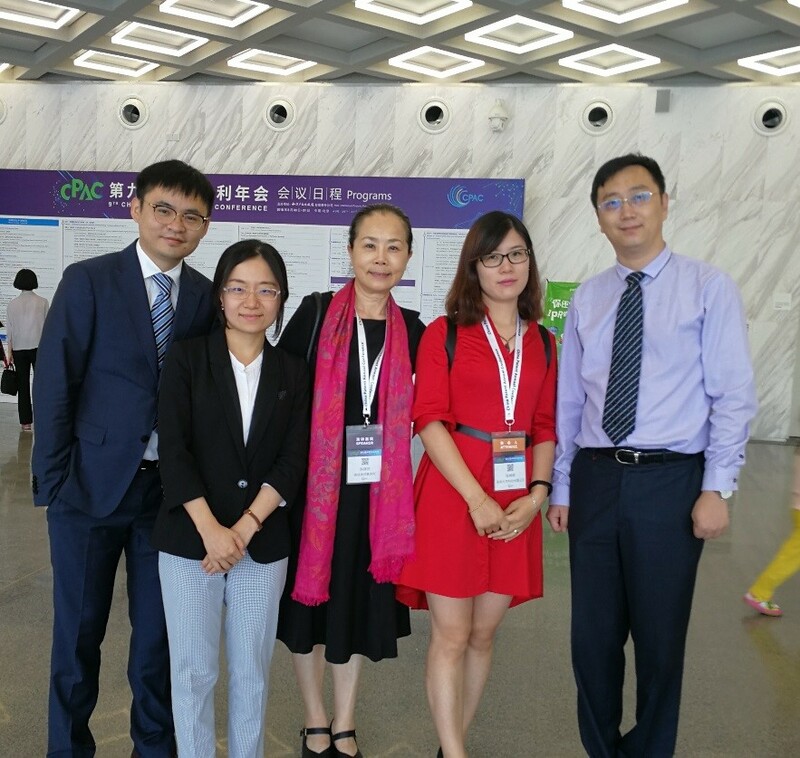 As a leading IP law firm in China, Chang Tsi sent a delegation of six to go to the Conference, who were Ms. Jianmin Chen, Partner of the firm, Mr. Ming Zhu, Director of Domestic Department, Ms. Echo Lin, Attorney at law and Media Supervisor, and three patent agents, Mr. Daniel Sun, Ms. Lynne Lin and Mr. Bohan Li. Our delegation received attendees' attention and support, and made more in-depth exchanges with the peers at the Conference. On the morning of August 31, Session 5 on "Patent Litigation under Different Juridical Systems" opened in the Conference Hall. Partner Jianmin Chen served as one of the Coordinators at Session 5, and delivered a speech on "China's Intellectual Property Protection in a Globalized World". In the speech, Ms. Chen introduced the characteristics of globalization and Intellectual Property protection in a globalized world, set out strategies to cope with globalized IP protection, and discussed the current situation and development of China's IP protection. Mr. Ning Cui, Judge of Beijing Intellectual Property Court, Mr. Will Chuang, Senior Vice President of RPX Corporation, Mr. Robert Earle, Vice President in Assertion and Enforcement, IPR & Licensing of Ericsson Inc., and Mr. Hideki Sanatake, Executive Officer of Cannon Inc. also spoke at the Session. 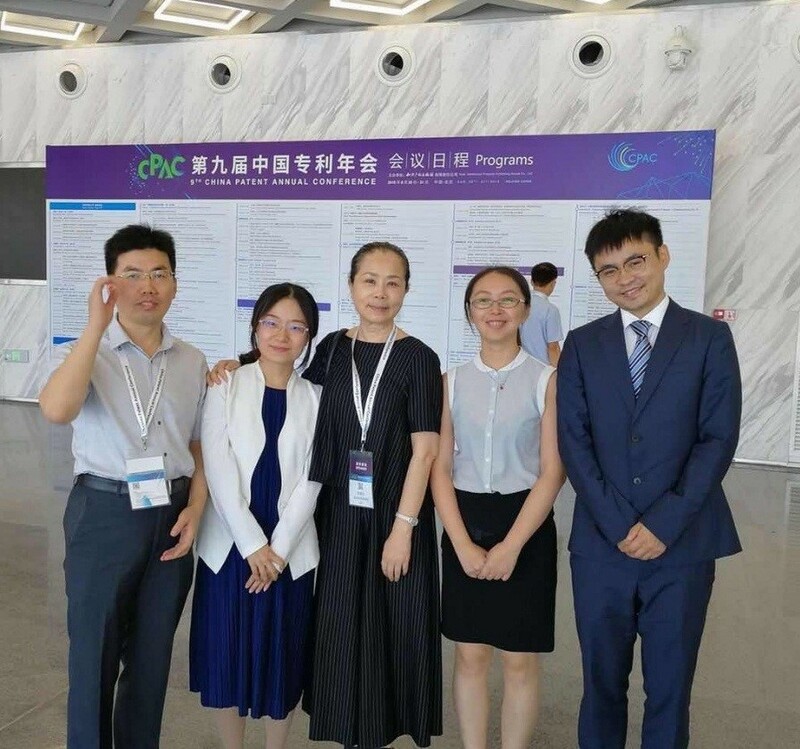 From various stances and perspectives, these Coordinators of different nationalities shared their valuable experience and remarkable thoughts with the attendees, and made the audience better understand patent information from Chinese and foreign authorities. 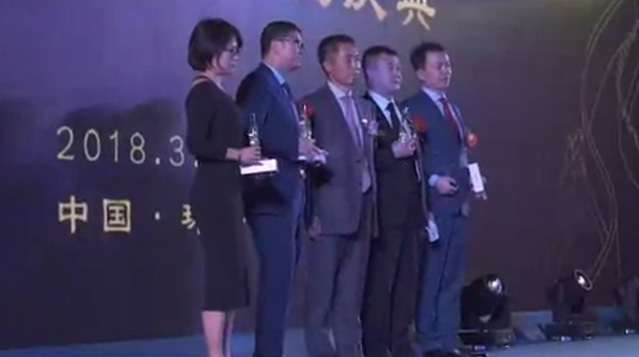 As a veteran patent practitioner in China, Senior Partner Ms. Chen was invited by the Conference Committee to attend the Conference Dinner on the evening of August 30, where Commissioner of the CNIPA gave an address. This was a gathering of authorities and elites in the industry, as well as a banquet of thoughts and ideas. The Patent Team of Chang Tsi is led by practice lawyers and composed of versatile professionals. The majority of the lawyers in the Team have practice experience of more than ten years. Many team members hold two degrees in both science and law, and over a third of them passed both the legal and patent bar exams in China and overseas. Some of the lawyers and agents have studied abroad and have qualified as patent agents in the U.S., Europe and Canada. They are not only professional practitioners but also masters of foreign languages. The whole team is experienced, professional, and capable of sharply determining and identifying risks. Chang Tsi has always been recognized as the best patent agency in Greater China Region by many renowned international legal rating agencies, especially being recommended by IAM PATENT 1000 for consecutive years. Furthermore, we put in an outstanding performance in patent application, patent invalidity, patent litigation, etc. and have represented many influential cases, e.g. the dispute of Dart Industries Inc. vs. Guangdong Baoyang over infringement on design patent rights, the administrative litigation on invalidity of design patent as filed by Kohler, and the dispute of Premark FEG L.L.C v. Shanghai Weishun over infringement on design patent rights. The reputed patent rating agency IAM 1000 made the following comments on Chang Tsi & Partners: "Globally oriented Chang Tsi & Partners approaches Intellectual Property from a resolutely commercial perspective and utilizes sophisticated client and file management systems to ensure a seamless customer experience. Domestic and international patrons receive a delicate service from three specialist teams - electrical, mechanical and biochemical - and are never left in the dark as to the progress of prosecution or litigation effort. The squad practices in English, Chinese and Japanese - a further draw for global players." The CPAC 2018 ended successfully. Chang Tsi, with its professional and service advantages, is well received by customers, and enjoys a high reputation in the industry. Chang Tsi will continue to upgrade its professionality as well as provide more expertise and efficient legal services for customers at home and abroad.